L’Oréal Professionnel‎ creates stylish-inspired hair products. We stock an extensive range of hair styling and hair care products that are available to purchase from our Winchester based Hairdressing Salon. 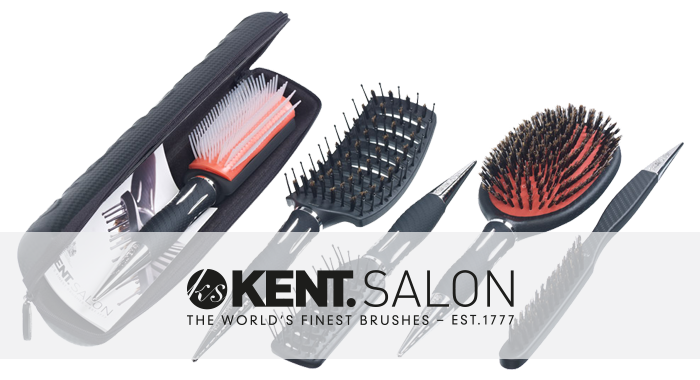 NEW ARRIVAL IN SALON: KENT.SALON BRUSHES Kent.Salon is a dynamic collection of 17 brushes made by Kent, the oldest brush company in the world, sold directly to salons and never on the High Street. Every characteristic and every design detail is functional and with reason. These are not just typical hair brushes, these are precision tools for those seeking perfection. Please see our ‘Home’ page and the Kent Brushes tab for pricing and product range. 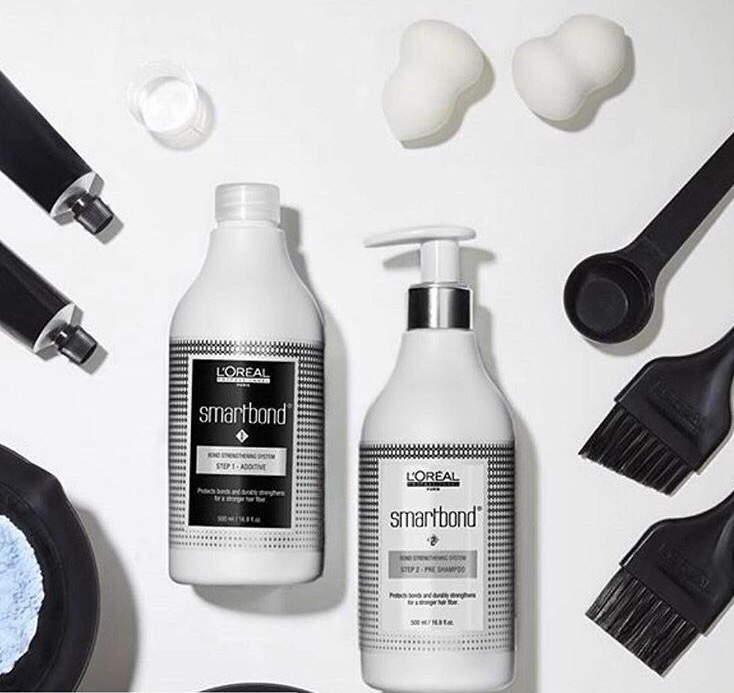 AVAILABLE IN SALON: L’OREAL SMARTBOND is a unique system that protects and strengthens the hair during technical services (such as bleach and haircolor). The system consists of 3 components, the first 2 being used at the salon and the 3rd one at home. 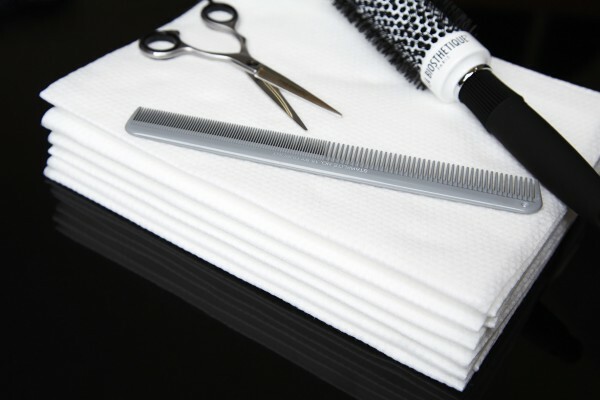 It is very easy to use and adapted to the hairdresser’s routine. Enki’s luxurious, highly absorbent single-use ‘Eco-towels’ soak up to 7 x more water than standard cotton alternatives and completely eliminate the risks of bacteria transfer as they are only used on one client. With no washing or laundry required massive environmental savings can be achieved on water, detergent and electricity. 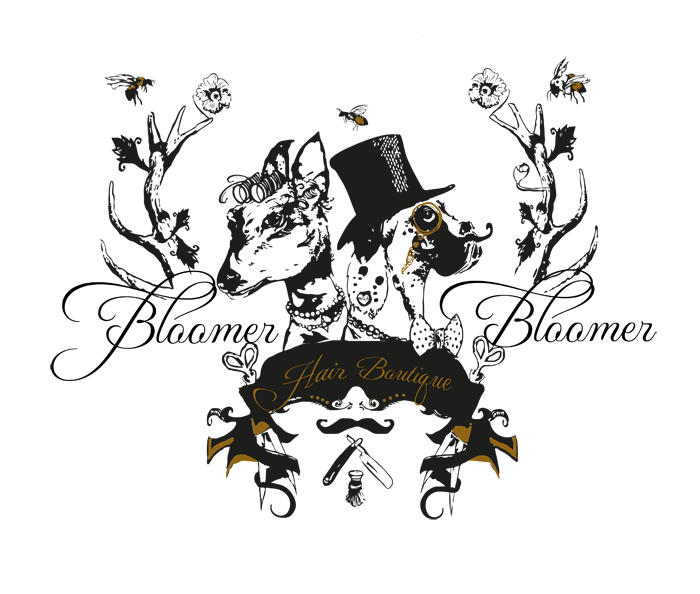 Bloomer & Bloomer Hair Boutique is situated in the heart of Winchester, Hampshire. We tailor your experience with us to ensure you leave with the hairstyle that compliments you and your lifestyle. 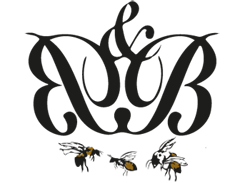 Contact us to find out about our Wedding Hair, Prom and Special Occasion hairdressing service.